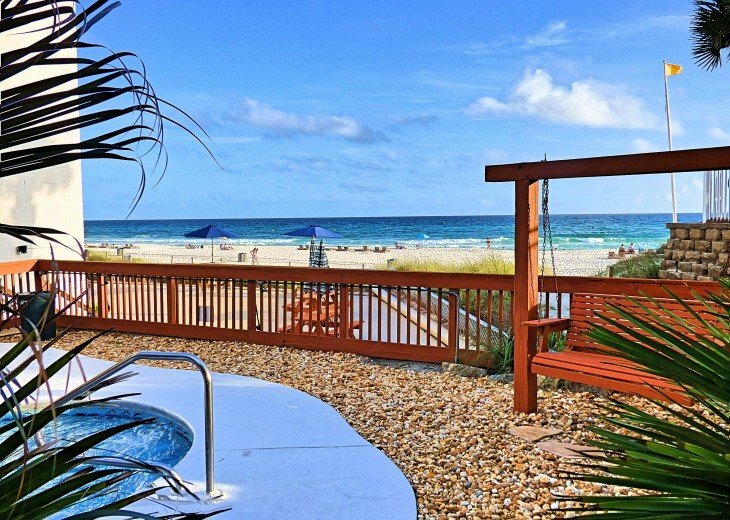 This Beachfront home just steps away from the Gulf of Mexico. 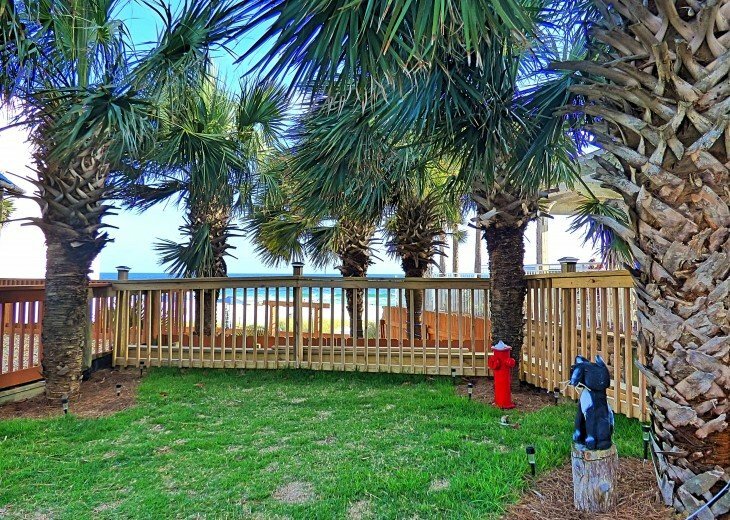 The property overlooks the beach and pool with a private deck. 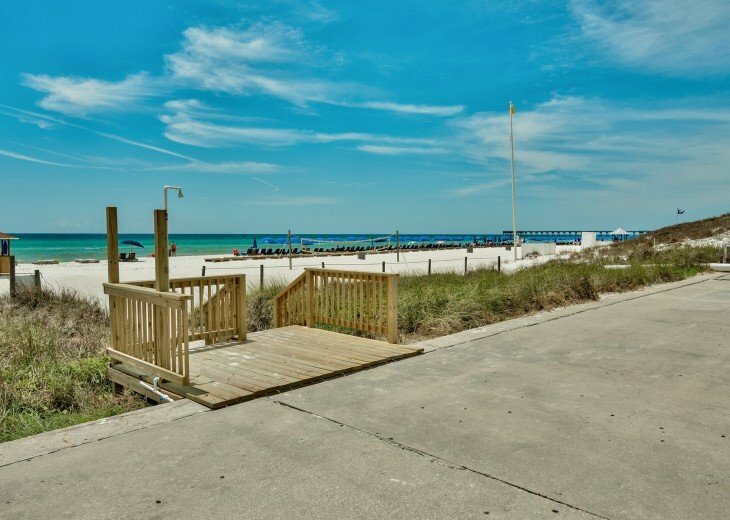 This Beachfront home just steps away from the Gulf of Mexico. 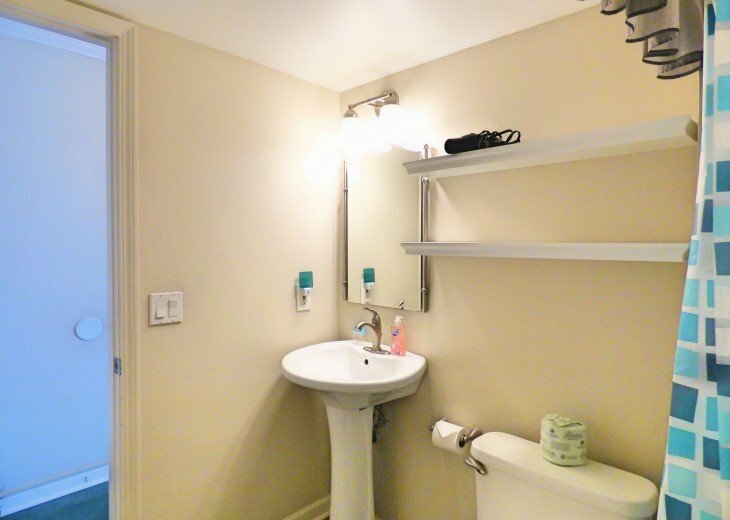 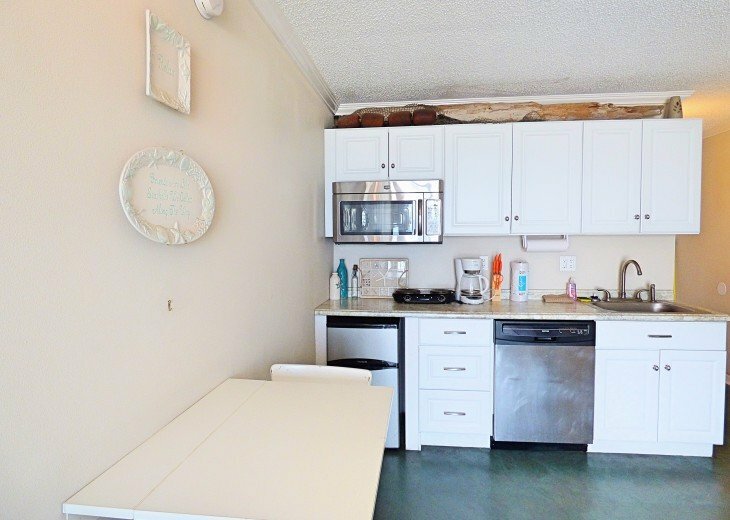 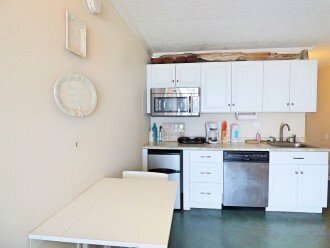 This pet-friendly property also features a sleeper sofa, a full bathroom, and the perfect size kitchenette. 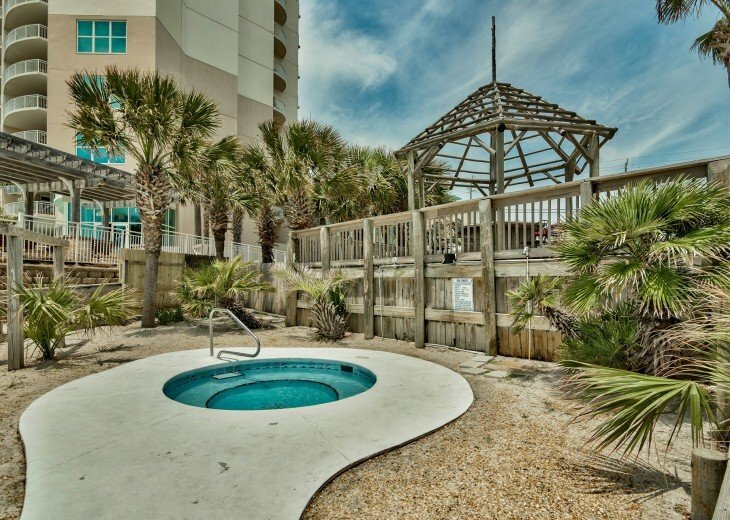 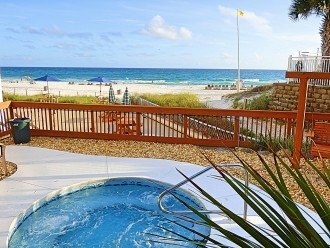 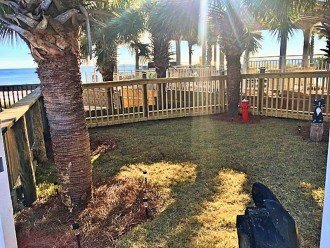 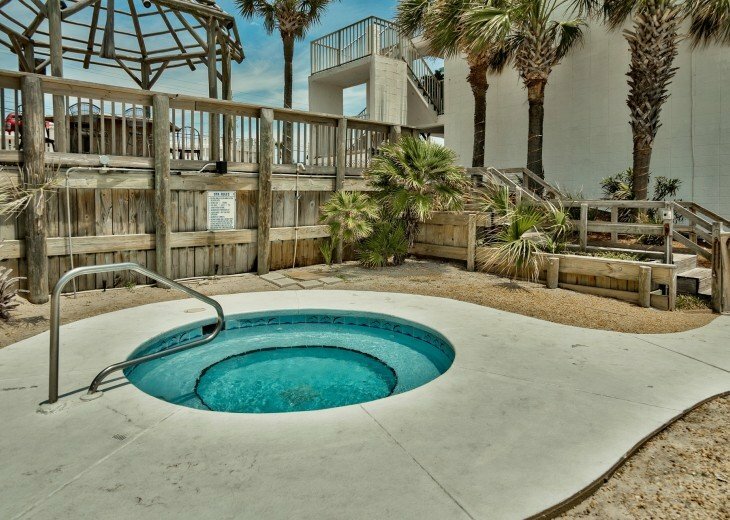 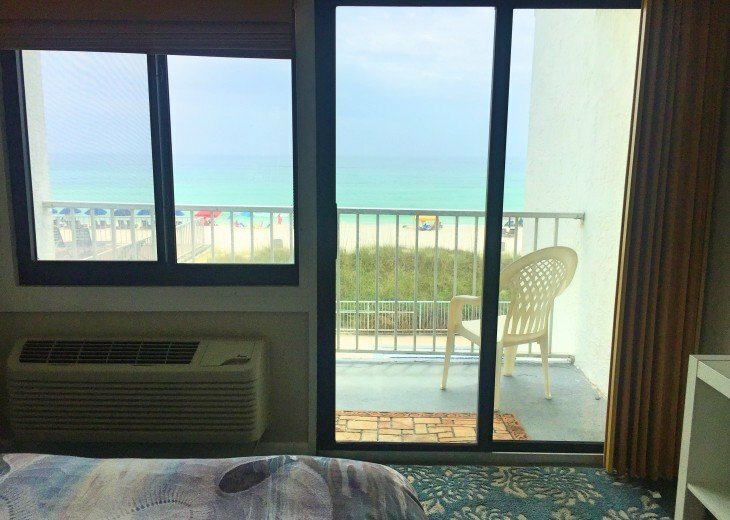 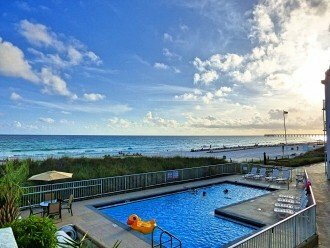 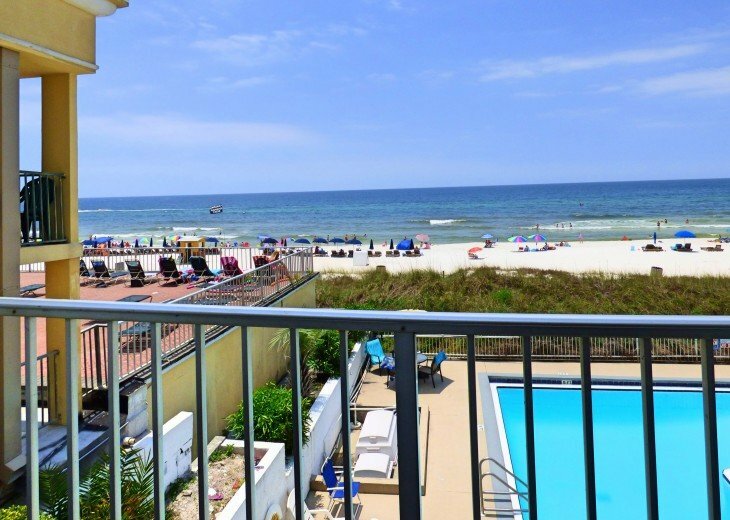 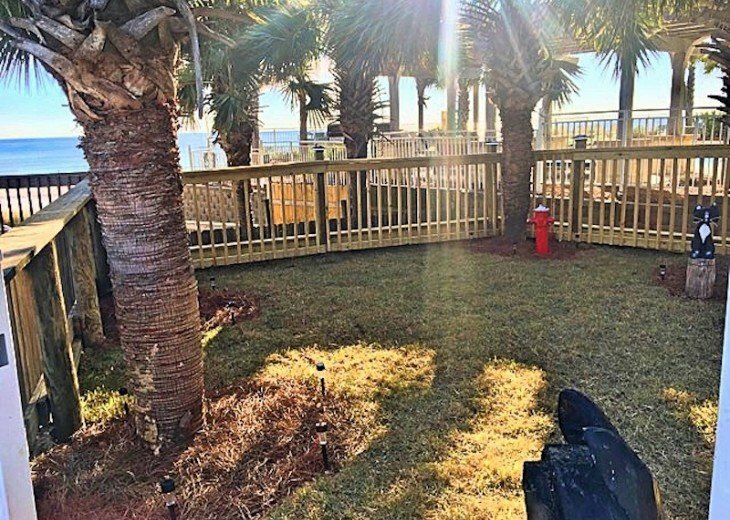 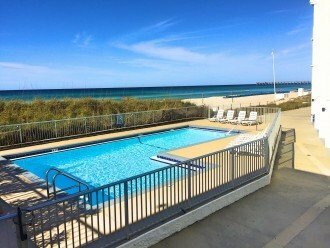 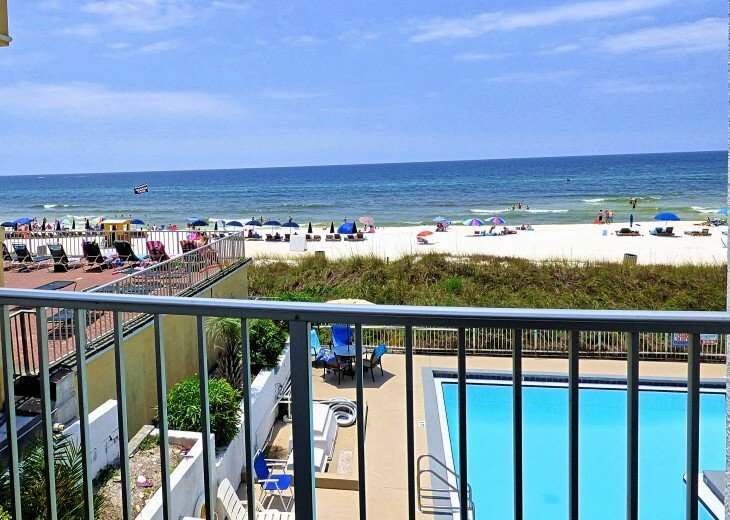 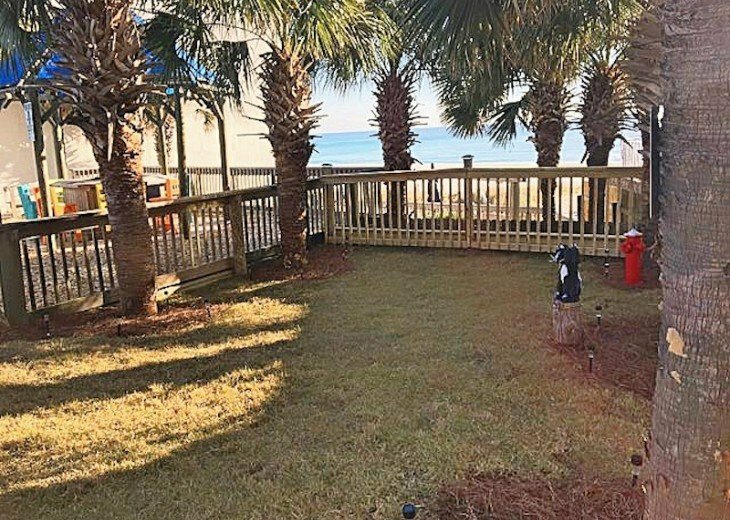 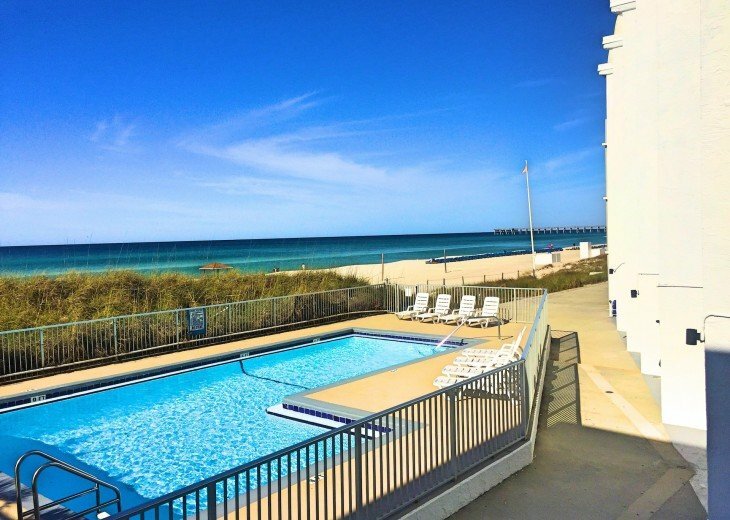 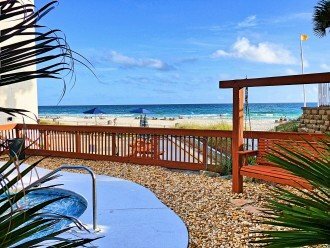 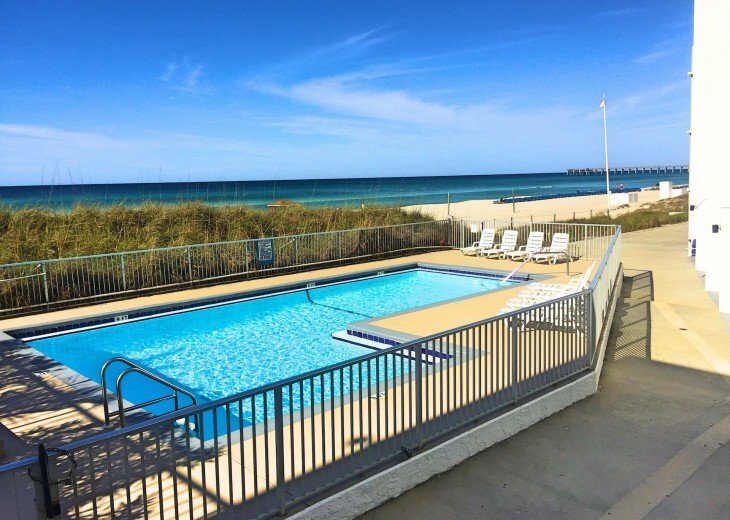 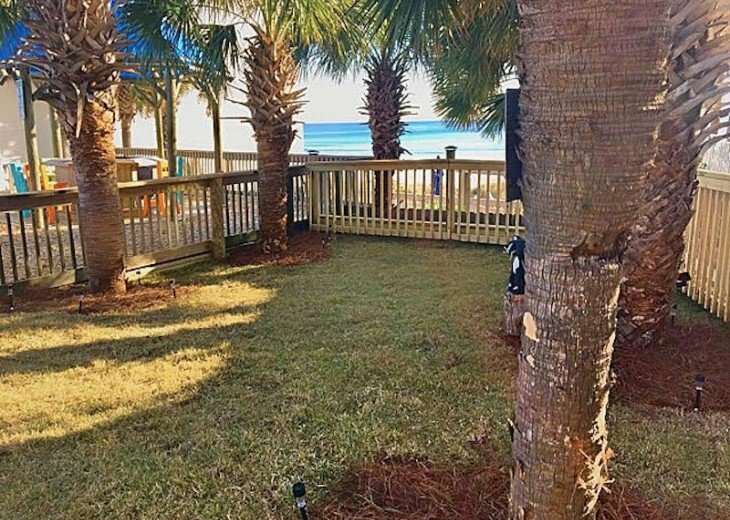 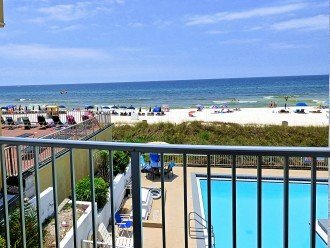 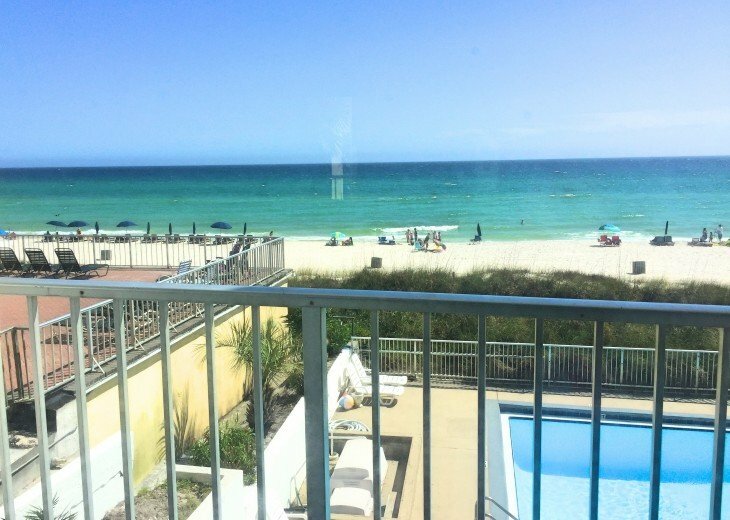 The unit overlooks the beach, Gulf, and pool with a private deck/patio. 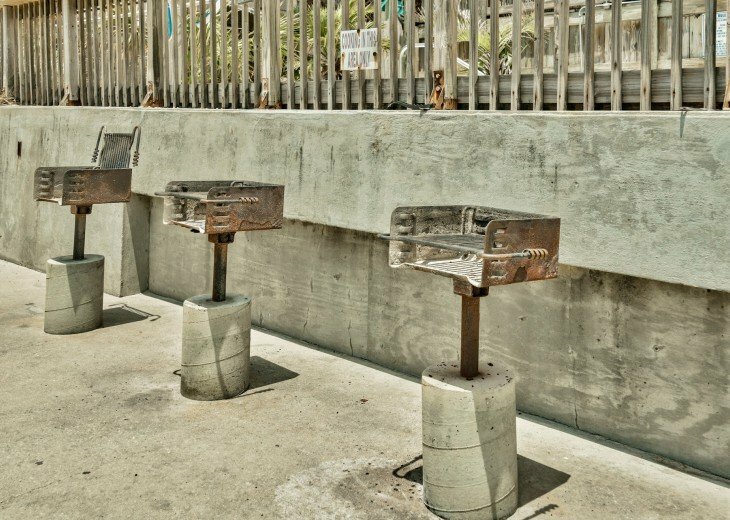 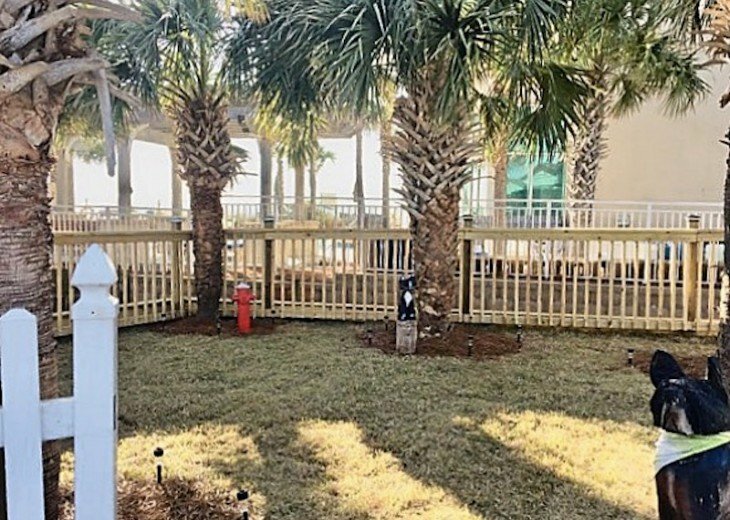 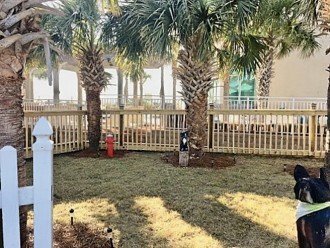 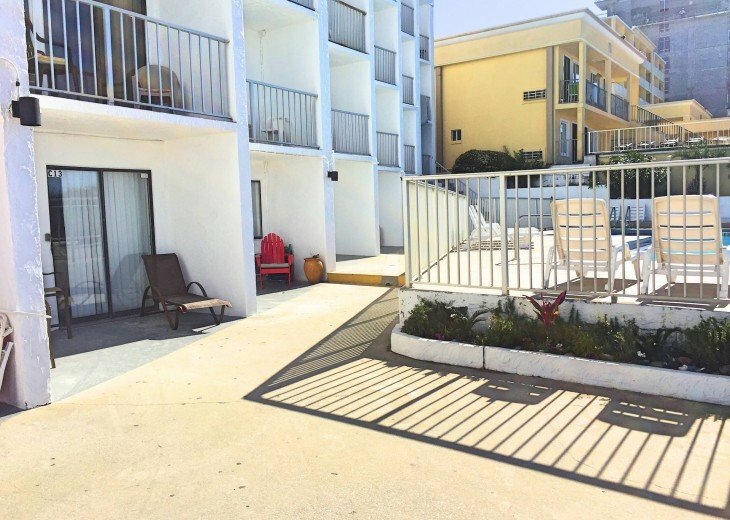 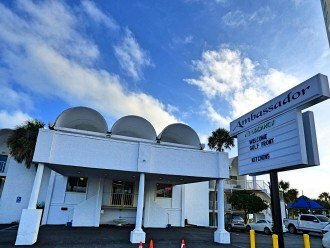 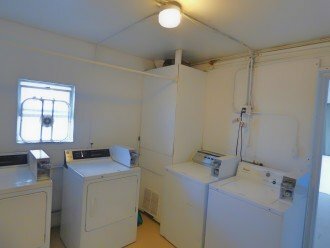 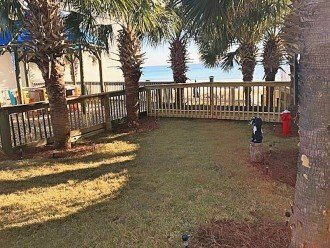 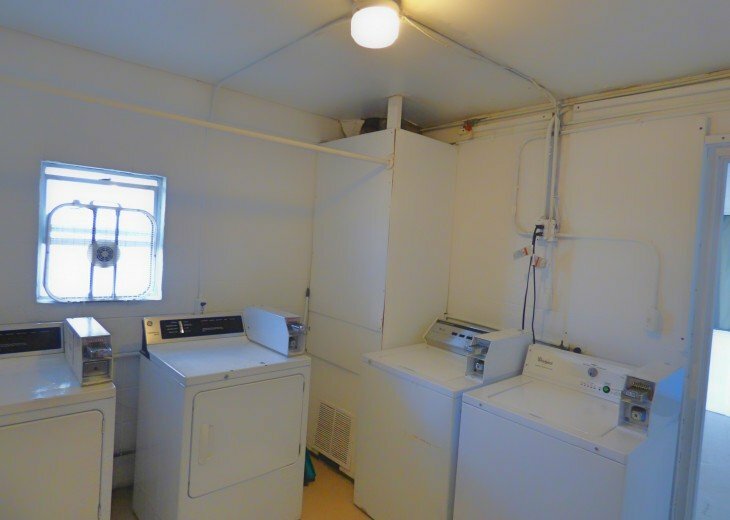 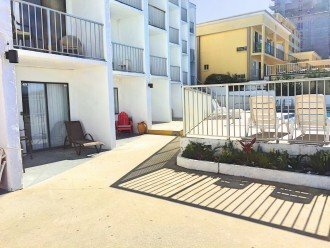 Located in the Ambassador Complex with an outdoor pool, hot tub, BBQ area, outdoor shower, and coin-op washers and dryers. 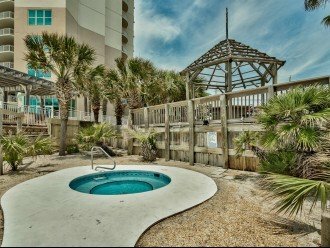 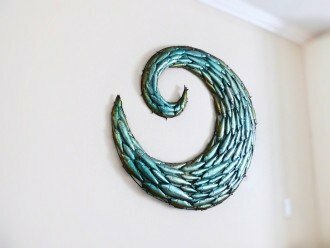 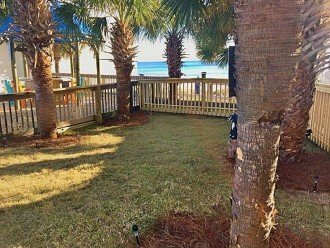 This property is a short walk to Pier Park, Shuckums Oyster Pub, Gulf World, Barefoot Hide A Way Grill and Sharky's. 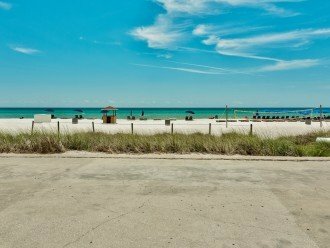 No car no problem! 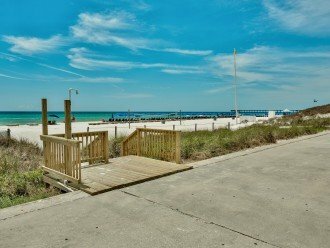 Just walk or take the Bay Town Trolley. 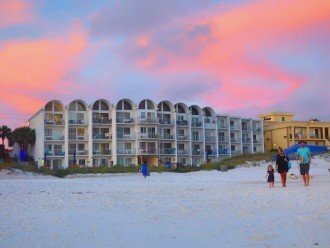 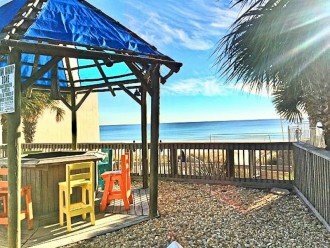 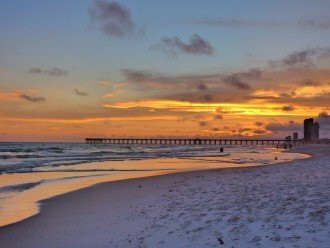 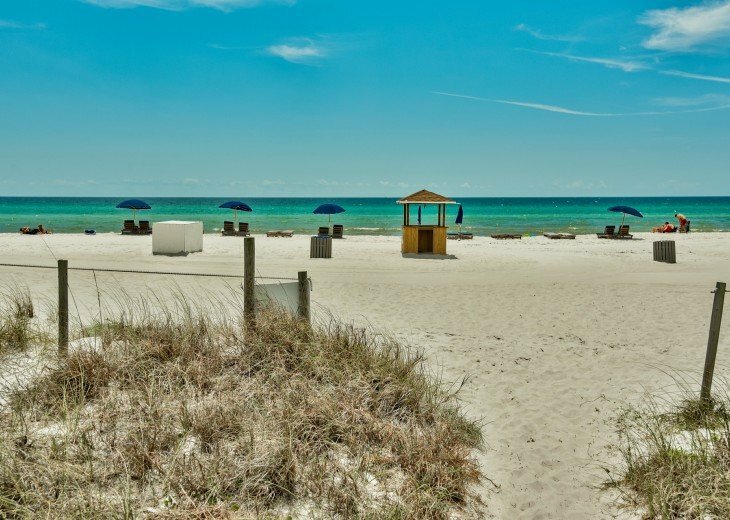 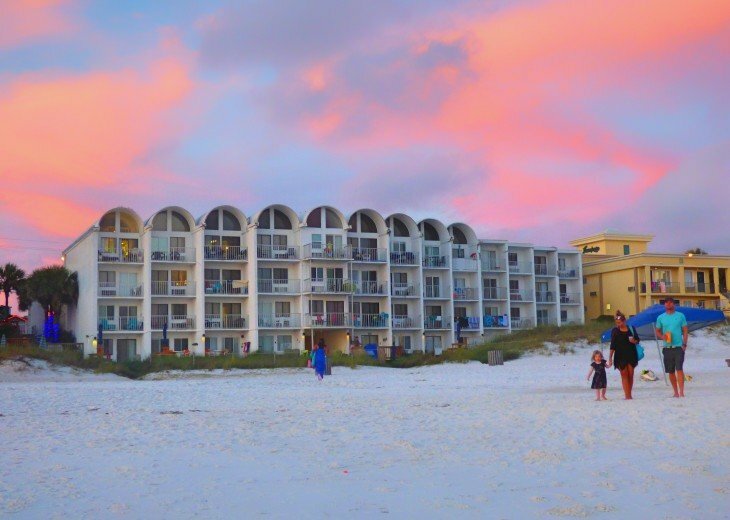 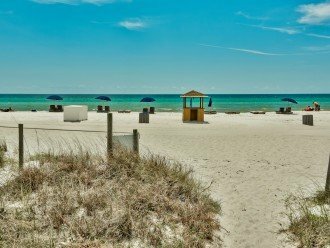 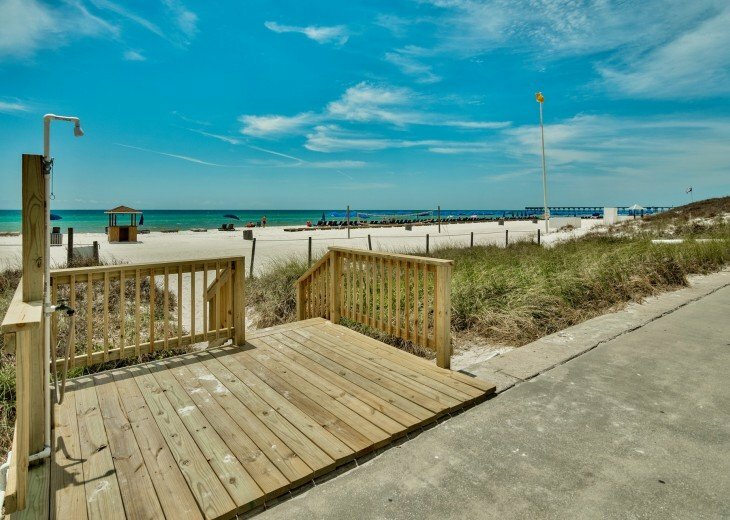 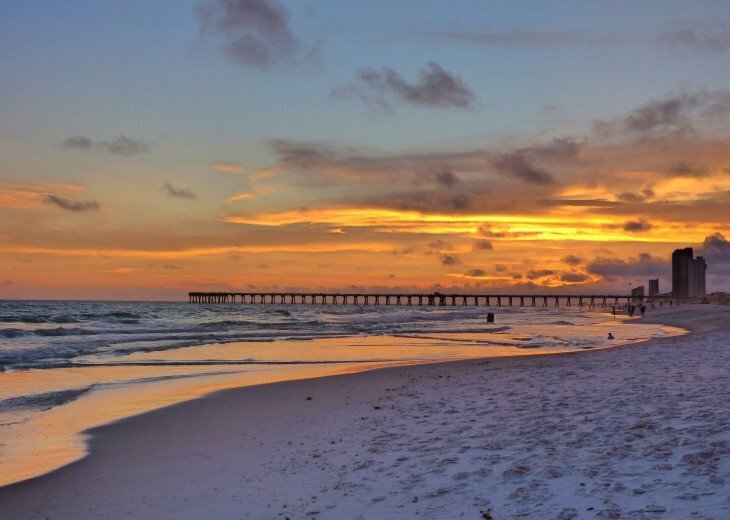 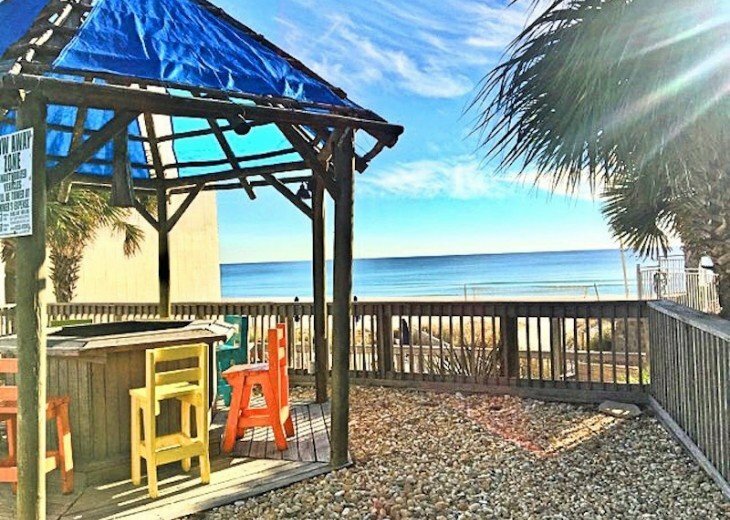 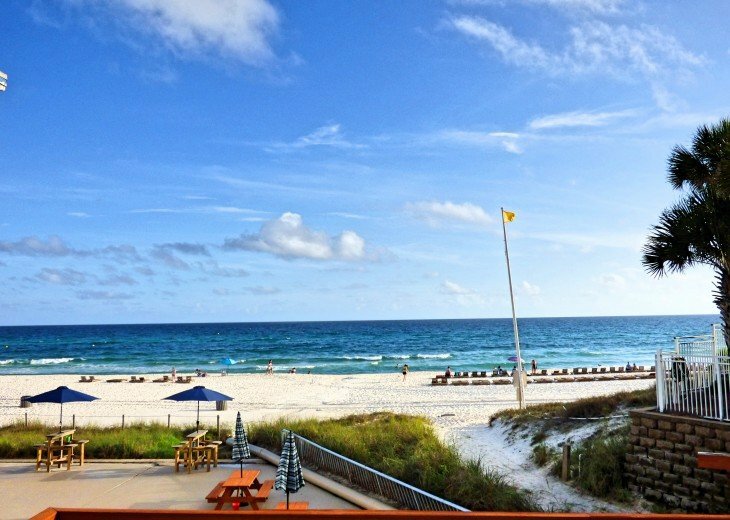 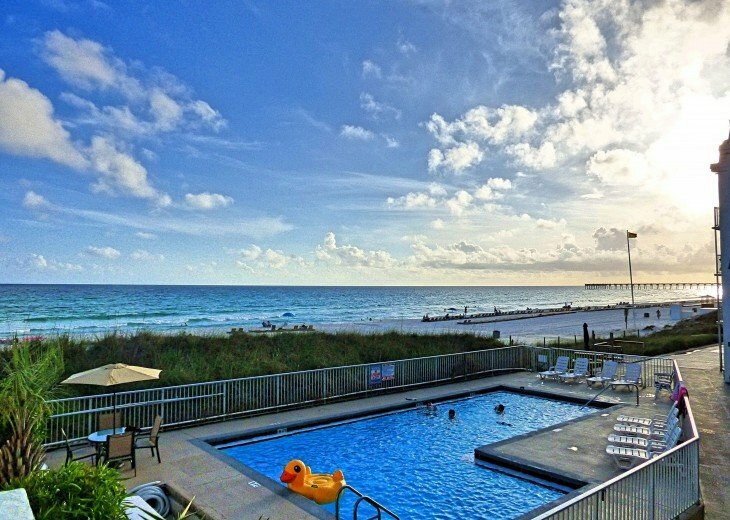 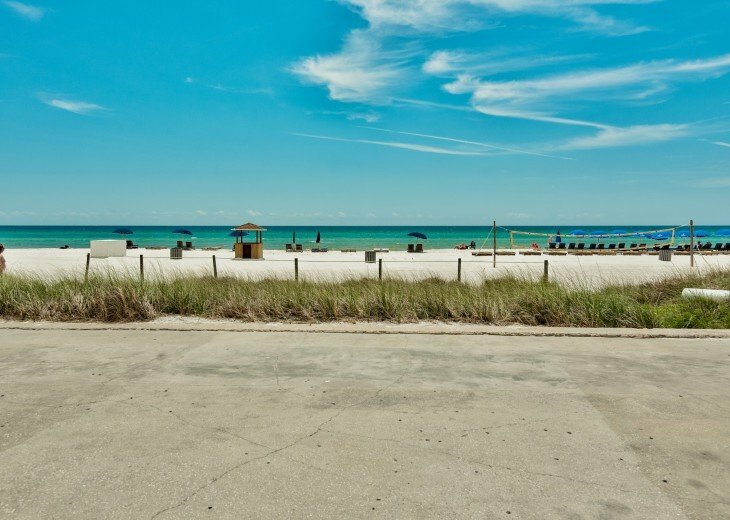 Panama City Beach was just named one of the best beaches in the world! You can book directly online here. 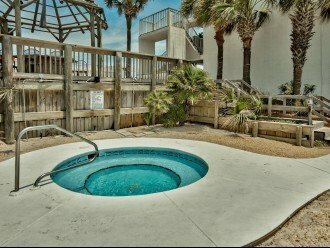 See updated rates and more photos. 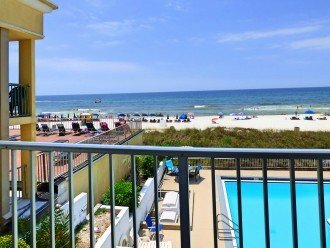 Rates and availability are subject to change. 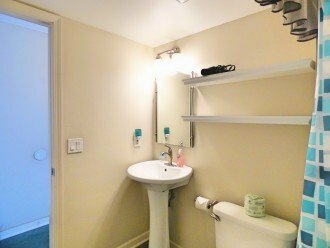 Please contact me for a detailed quote. Kristin's place is quaint and so adorable! 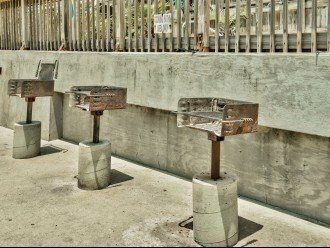 The location was stellar. 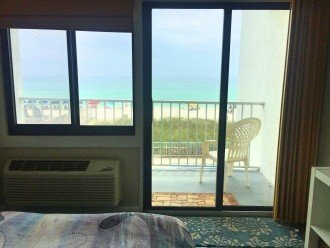 I loved being able to wake up and walk to the beach in under two minutes. 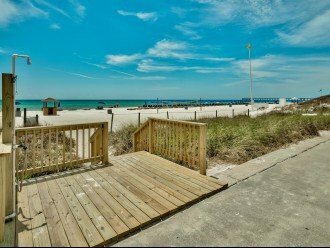 Pier Park was also walking distance. 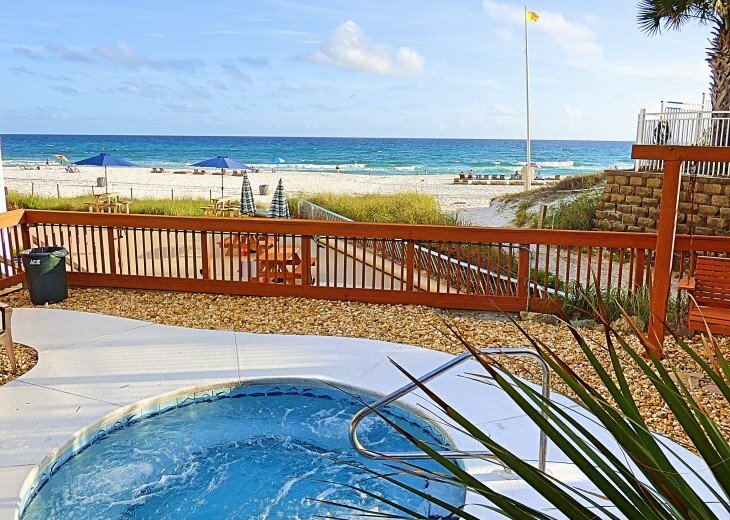 This helped so much and I would definitely book here again. 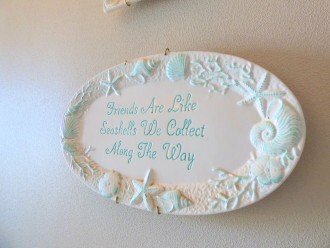 Thanks so much Kristin!